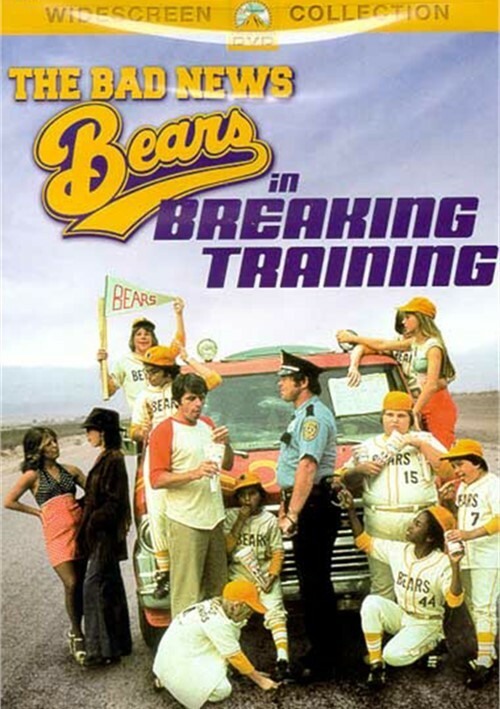 The Bad News Bears In Breaking Training is the comic and poignant second-in-the-series of adventures with the pint-sized sandlot ballplayers initiated with the smash success, The Bad News Bears. The picture picks up the Bears' career a year after their infamous second-place finish in the North Valley League. Faced with a chance to play the Houston Toros for a shot at the Japanese champs, they devise a way to get to Texas to play a the famed Astrodome. 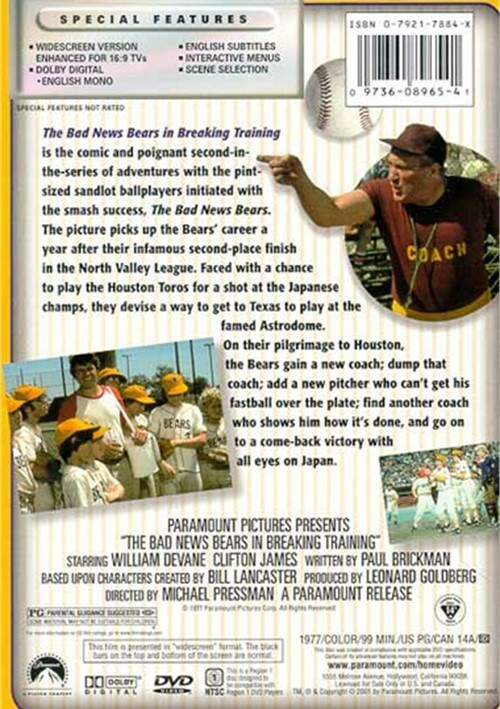 On their pilgrimage to Houston, the Bears gain a new coach; dump that coach; add a new pitcher who can't get his fastball over the plate; find another coach who shows him how it's done, and go on to a come-back victory with all eyes on Japan. 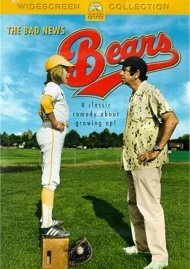 Review "Bad News Bears In Breaking Tra"
Reviews for "Bad News Bears In Breaking Tra"